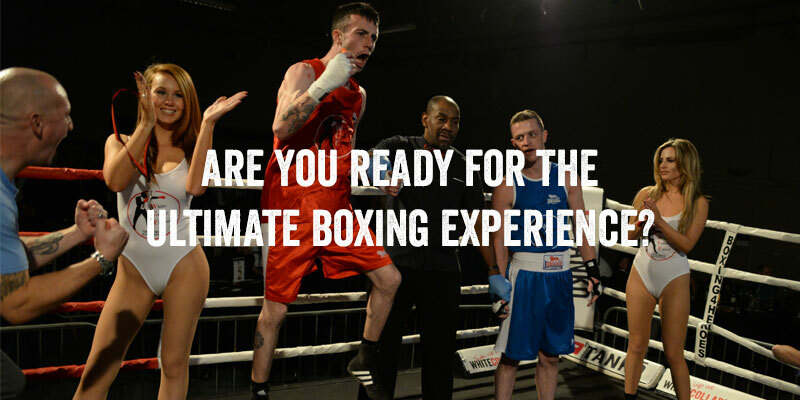 White Collar Fighter – The Ultimate Boxing Experience, takes beginners who have never boxed before and trains them for the experience of a lifetime. Sign up to take part in our White Collar Boxing event. 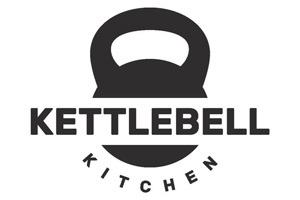 You’ll be trained for eight weeks by world-class coaches who’ll sculpt and prepare you for your Fight Night. 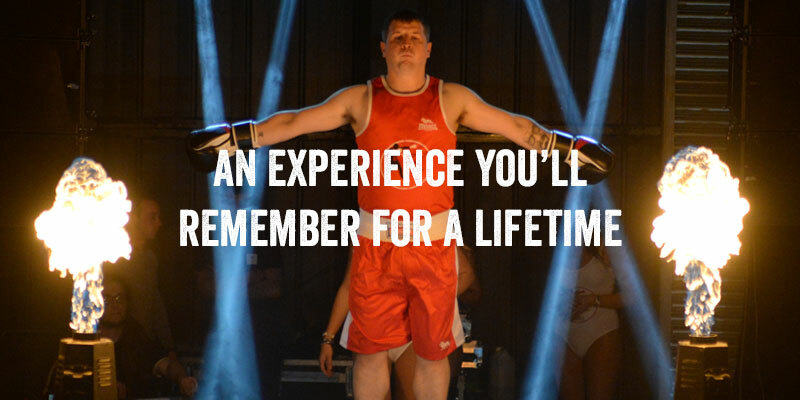 Here’s why you should take part in our White Collar Boxing programme and become the next White Collar Fighter. Build muscle, explode fat, and walk away with strength and stamina you’ve only ever imagined having. Feel the ROAR of the crowd and feel the pulse of your theme song, feel like a super star. Raise money for your favourite charity. 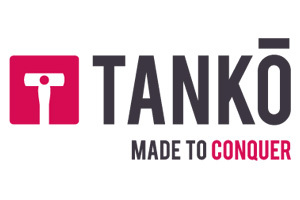 Gain confidence and build pride. Challenge yourself whilst meeting new friends. Learn to protect yourself with training from world-class combat instructors. Free top-tier dietary and nutritional advice from experts. Get a huge discount on supplements and nutritional products. Remember the experience for a lifetime with a professionally filmed DVD of your big Fight Night. Sign up today to be a White Collar Fighter and you can train and compete in our next event. Hear what 40 year old Quanitity Surveyor Pete Cox thinks of his WCF experience. This is your chance to make a change to your life and someone else’s. Here’s what you’ll be doing over the course of eight weeks when you sign up to become a White Collar Fighter. This is a once in a lifetime opportunity to train hard, overcome fears, step out of your comfort zone and live out a dream. Here's ten reasons why you should take part. 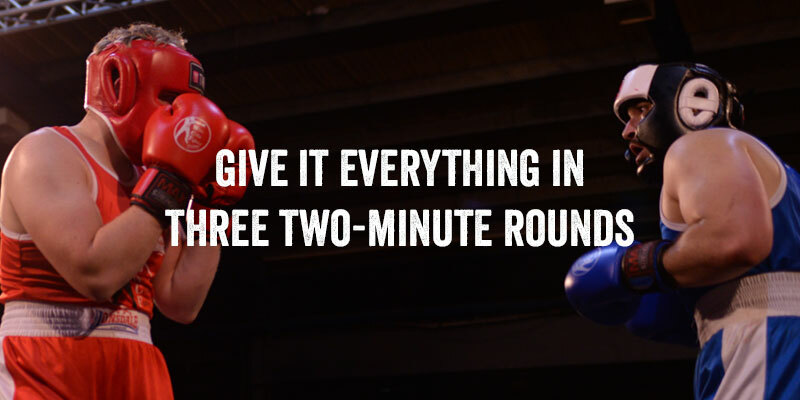 Watch how our contenders progressed through the training programme to victory in the ring. Sign up to White Collar Fighter and you'll be inspiring future contenders.